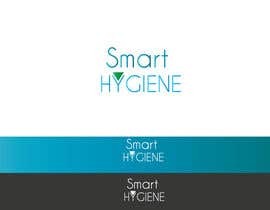 this is a simple task, i just require the word "Chem" removed from this logo and for it to be re arranged using same colours but a fresh look. 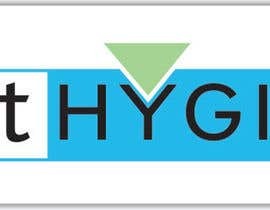 i require someone creative in industrial logos. 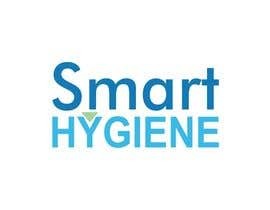 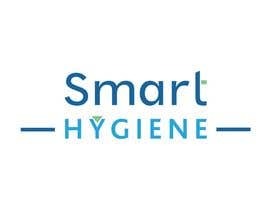 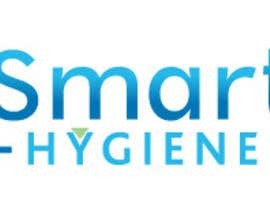 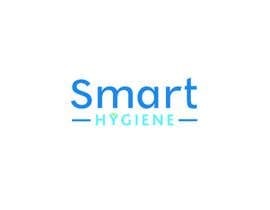 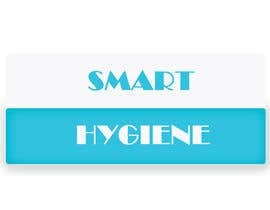 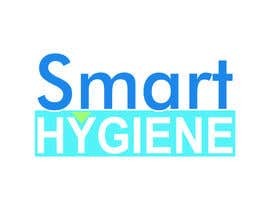 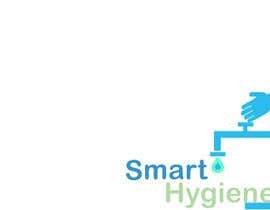 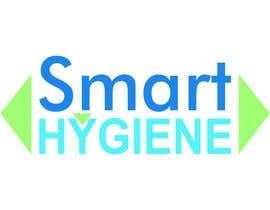 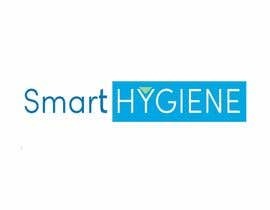 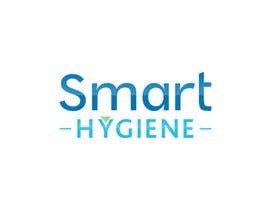 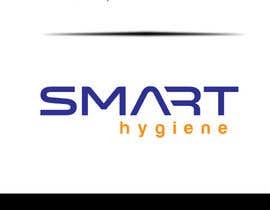 so "smart chem hygiene" to become "smart hygiene"
why everyone is doing same design, copying ideas from other every body here is working on y.these guys are not designer they are copy cater. 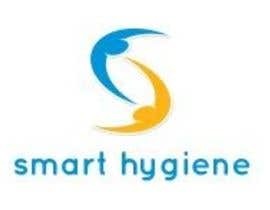 SAME LOGO TO BE CHANGED? 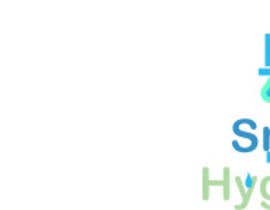 I will redesign by Illustrator for you about 15" ok ?